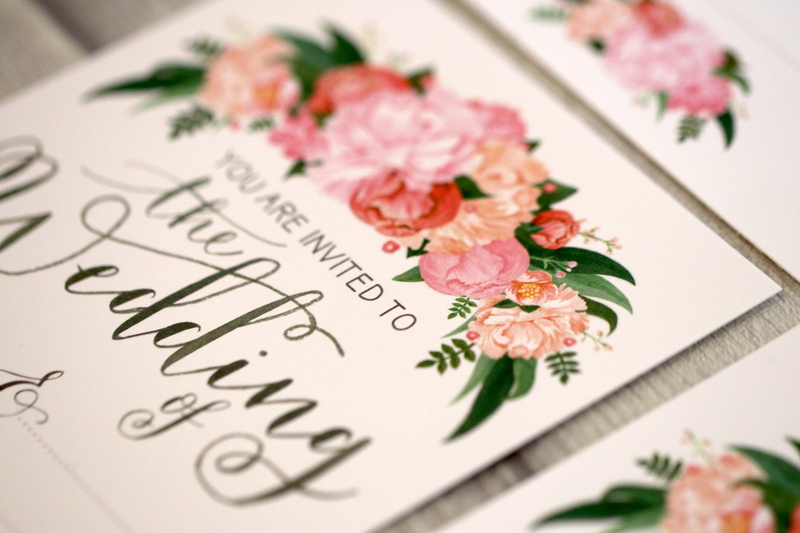 Use these stunning invitations to ask all your family and friends to join you on your wedding day! The invitations will ensure you celebrate your special day with all your loved ones. 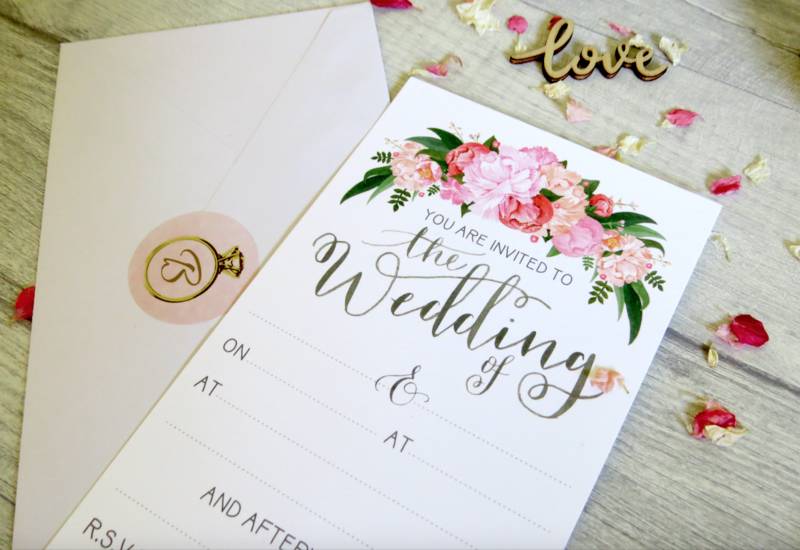 These invites provide room to inform your guests with all the information they will need with "You Are Invited To The Wedding Of......&....... On... At... And Afterwards at... RSVP..." Each pack contains 10x invitations. Matching Save The Date and RSVP cards are also available.